Seamab is a children’s charity based in Perth and Kinross and provides care and education to children from across Scotland. We are working to achieve our vision for children and implement our unique philosophy of learning and caring. 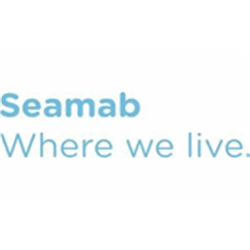 Seamab is a children’s charity providing education and year round care for some of Scotland’s most vulnerable children. We are looking for a Finance Manager with a hands on approach in all aspects of charity financial management. A qualified accountant, you will have the ability to manage the day to day finances as well as working with the Chief Executive on business planning and forecasting. This is a new role for the charity and you will have the opportunity to develop the finance function including systems, policies and procedures. The Finance Manager will be directly involved in the development of the charity, potentially including a major capital project, increased fundraising and new service developments. This is an exciting opportunity for a finance professional to contribute to a unique children’s charity.